New York Fashion Week took place in the Big Apple earlier this month, where the world’s hottest designers came together to set the scene for this year’s design trends. You may not be surprised to learn that these trends don’t stop at the end of the runway. 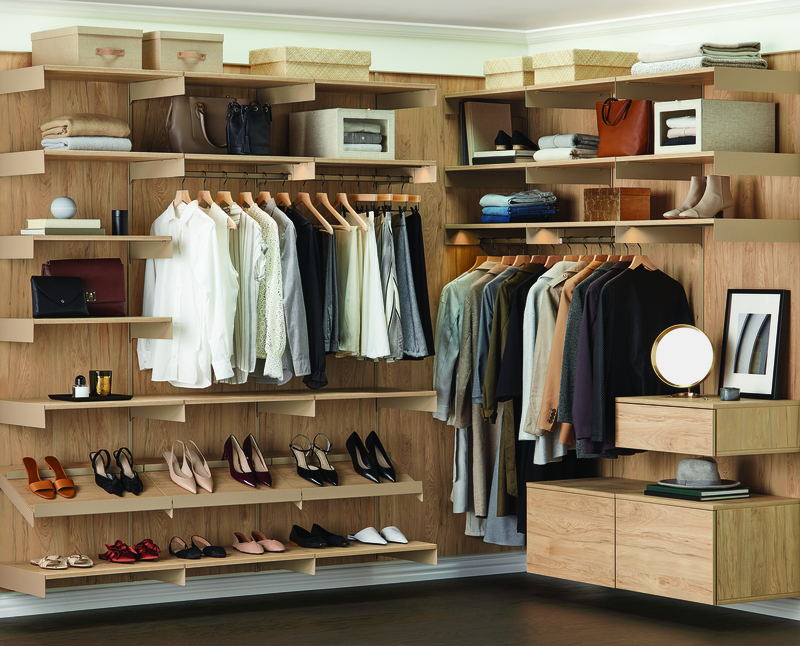 The fashion world sets the scene for design trends across the board, and that includes interior design. While fashion shows often feature over-the-top, “who would wear that?” styles, this year’s overarching trends leaned toward a classic elegance that will transfer beautifully to our interiors. Black never goes out of style. The classic look of the little black dress is a timeless favorite for a reason. 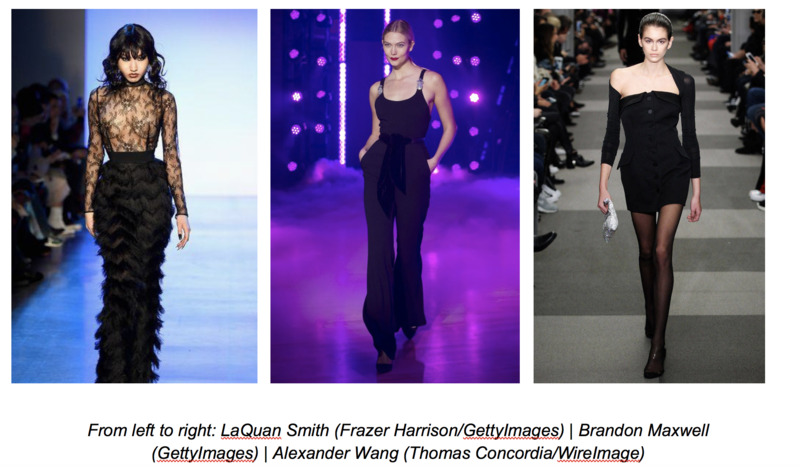 This year’s NYFW runway featured plenty of black ensembles, exuding polished elegance and beauty in all its forms. Black may be a common choice in the world of fashion, but it’s certainly a daring color to include in interior design. While it’s possible to have too much of a good thing (painting all four walls black would be a sight to see), black accents can be seamlessly incorporated into a space to create a balance of safety and adventure. 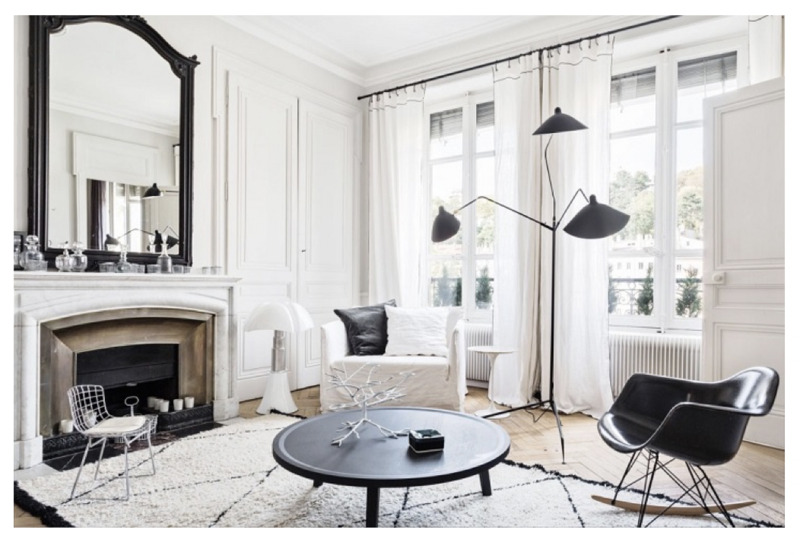 Place black accents in an otherwise neutral room to make the space really pop. A black coffee table and black accent chair pairs well with neutral walls and rugs. Keep the room bright by making sure to have plenty of natural lighting, or lamps if you’re low on window space. Achieve the look with a Stilnovo Mid Century Eiffel Black Accent Chair with Wooden Dowel Legs ($197, LuxeDecor) and a Howard Elliott Chateau 31 x 41 Black Wall Mirror ($385, LuxeDecor). 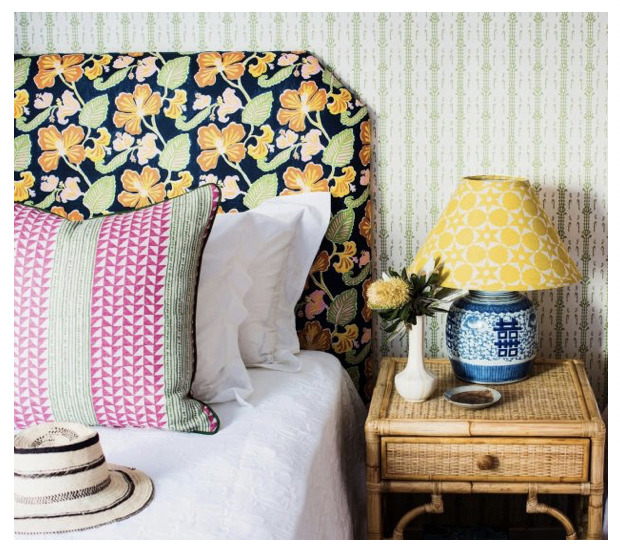 These simple, yet elegant, accents will give your room a fashion-forward look and a bold vibe. 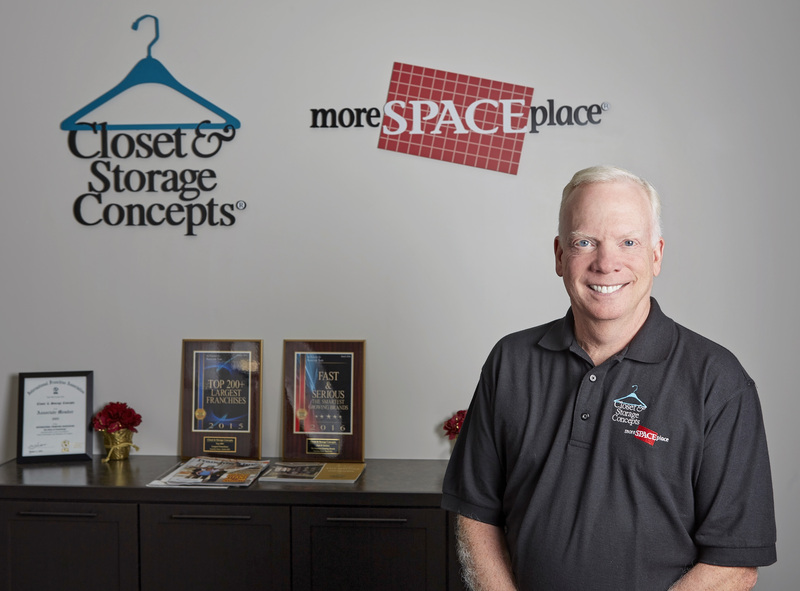 There’s room for more than one color palette in the fashion world, and all the bold and bright colors of the rainbow came out in full force on this season’s runway. 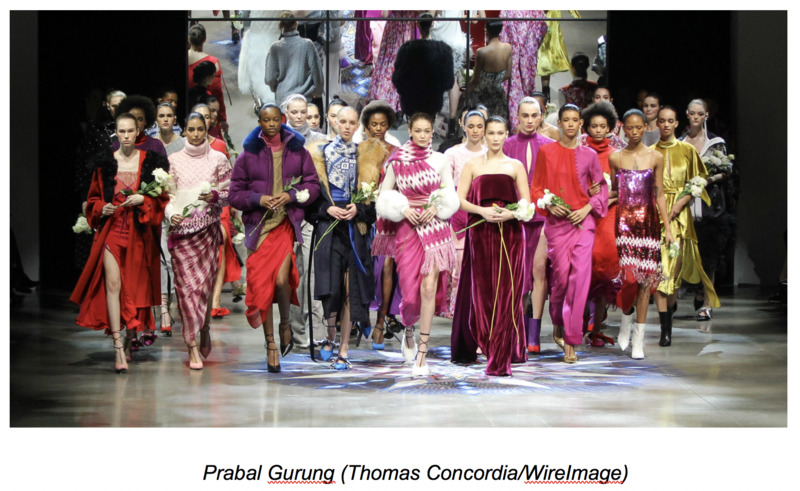 Designers like Prabal Gurung and Calvin Klein featured models clad in clashing hues and textures, creating luminous looks with no shortage of color. As with black accents, it’s easy to go a little too crazy with color in interior design. Neutral palettes have taken over the design world in recent years, especially in kitchens and bathrooms, but if NYFW has anything to say about it, it looks like interior designers can be expected to incorporate bold and bright colors into their designs this year. 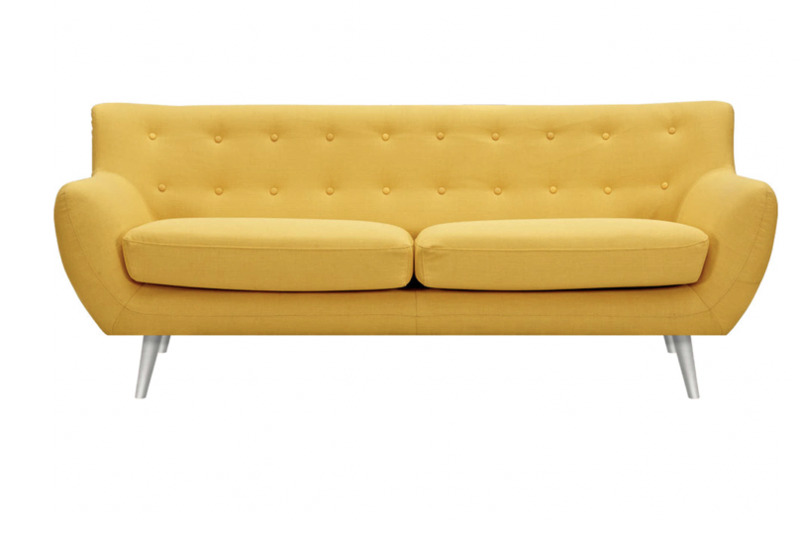 Bold colors can fit well into an design aesthetic, from bohemian to mid-century modern. 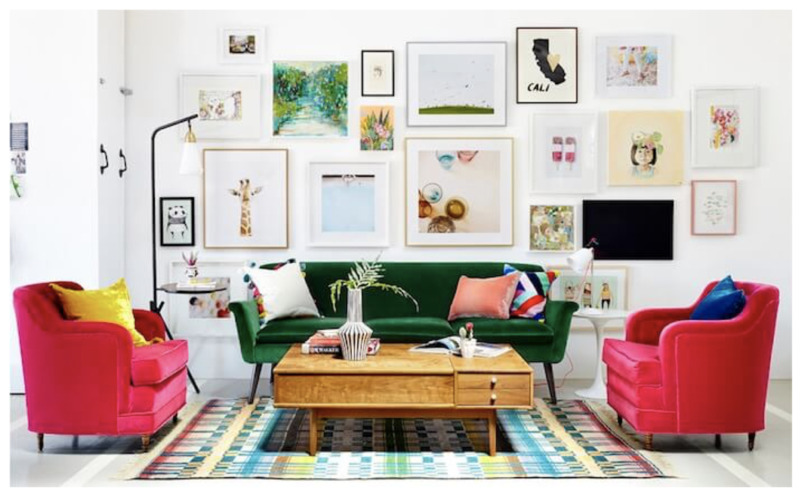 This gorgeous living room from designer Emily Henderson of Style by Emily Henderson encapsulates the way that bold colors can be weaved together to create one gorgeous, cohesive space, much like the Prabal Gurung fashion created one seamless runway show. Pair a bold, patterned rug like this one from LuxeDecor with a brightly colored accent chair to create your own high fashion space. While color clashing can be beautiful, it may not be for everyone. For those with more traditional taste, choose one bold accent like a brightly colored couch and pair it with a neutral rug, walls, and accents to create a statement piece without going too over the top. The patterns on the runway didn’t discriminate against color or style. 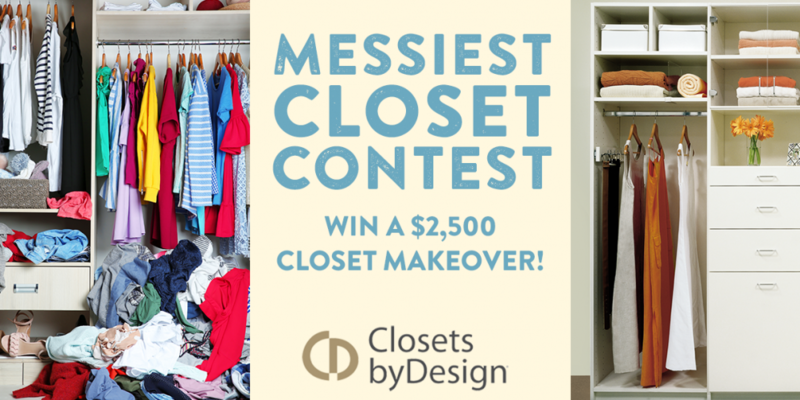 Designers opted for neutral patterns, colorful patterns, and every combination you could think of. 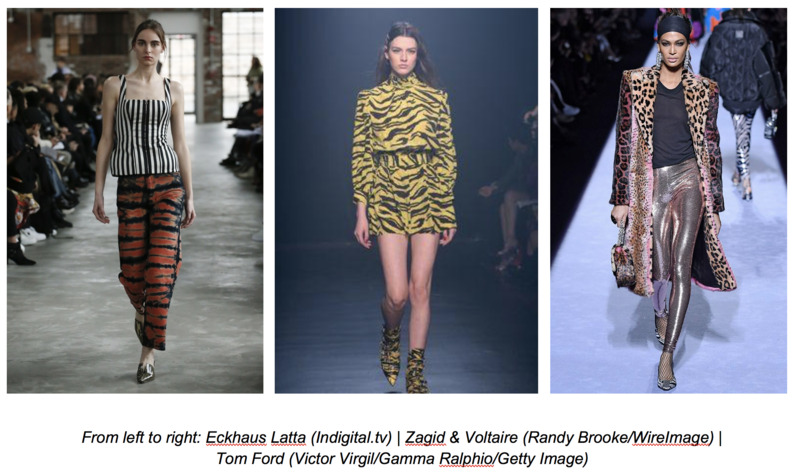 Animal prints proved to be most popular, as seen at the Zadig & Voltaire and Tom Ford shows, but stripes, florals, chevron, and more ran rampant during NYFW, making patterns a trend to watch this year. 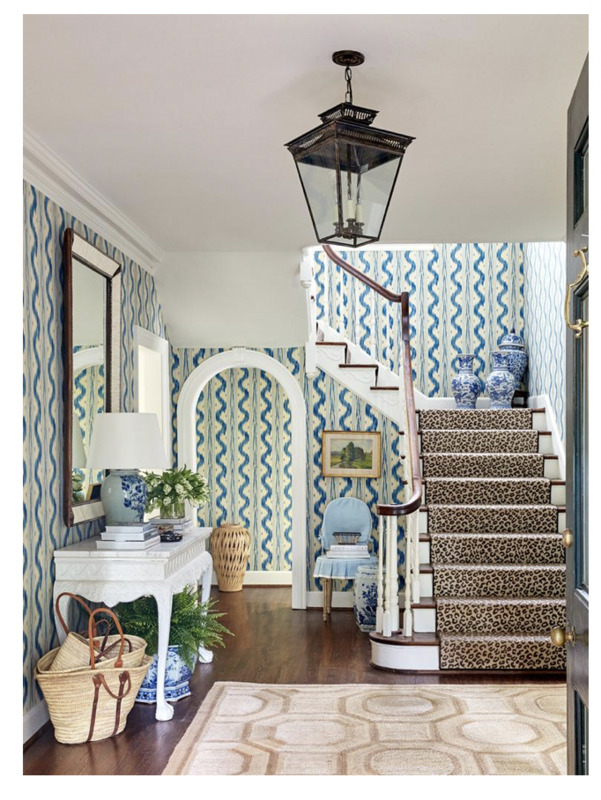 Patterns have always made an appearance in interior design, but this year, think beyond the patterned area rug and go for patterned wallpaper to create an accent wall, or patterned furniture to utilize bold statement pieces to pull together a space. There are endless options when it comes to patterns, and, like the NYFW designers, don’t be afraid to mix and match to create your own unique look.